Obituary for Lois Eileen Pollard | Langeland Family Funeral Homes, Inc.
Died Tuesday evening October 30, 2018. Lois was born April 18, 1938 in Kalamazoo, Michigan a daughter of Howard and Alice (Doorn) Pollard. 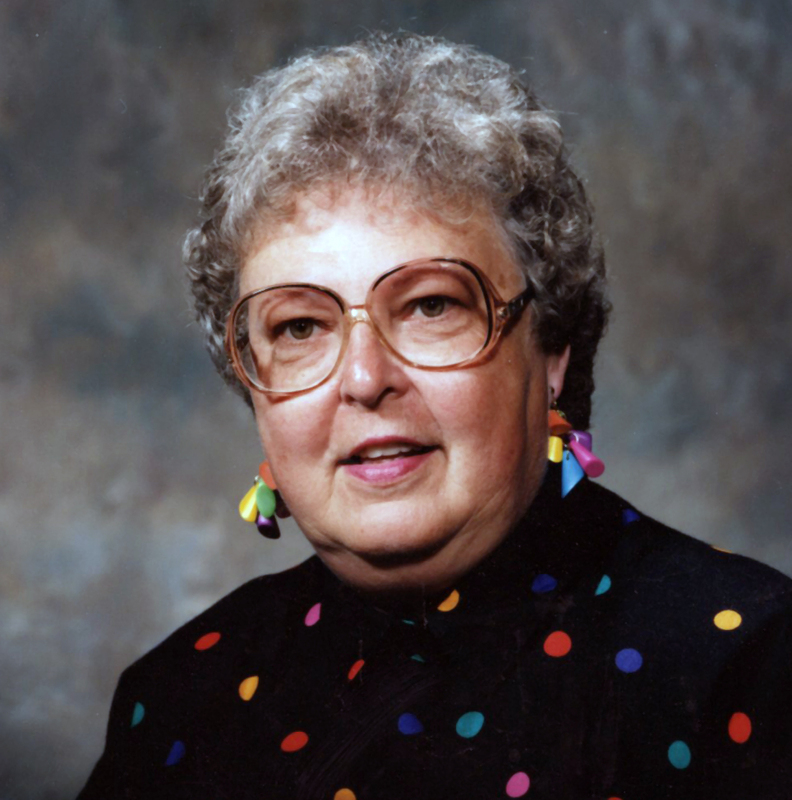 She had been a lifelong Kalamazoo area resident and was employed with the Upjohn Company for 37 years before retiring. Lois was also a member of Milwood Christian Reformed Church. She was preceded in death by her parents; a sister, Barbara Wolthuis; and a brother, James Pollard. Lois is survived by a brother, David Pollard of Kalamazoo; a brother-in-law, Paul Wolthuis of Mattawan; nieces and nephews, Jeff (Tracie) Wolthuis, Pam Wolthuis, Doug Wolthuis, Mike (Jennifer) Pollard, and Derek (Kelly) Pollard; and several great nieces and nephews. Services will be held 11 o'clock Monday from the Langeland Family Funeral Homes, Westside Chapel, 3926 South 9th St. Visitation will be 3-6pm Sunday and one hour prior to the service at the chapel. Private interment will be in Mt. Ever-Rest Cemetery. Memorials may be directed to the Michigan Heart Fund. Please visit Lois' personalized webpage for directions, online guestbook, or to leave a condolence. www.langelands.com.